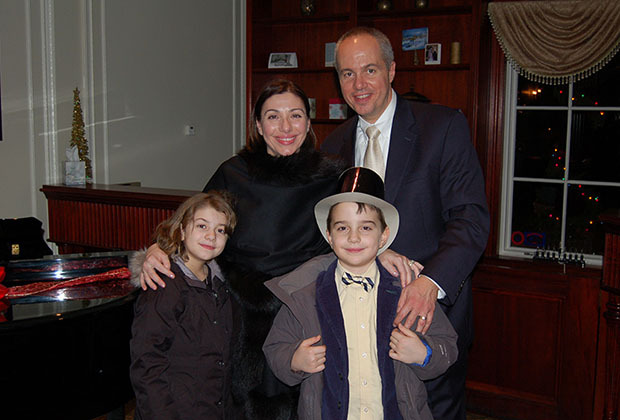 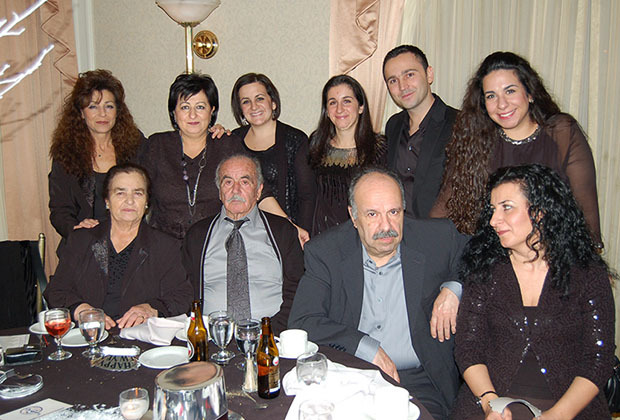 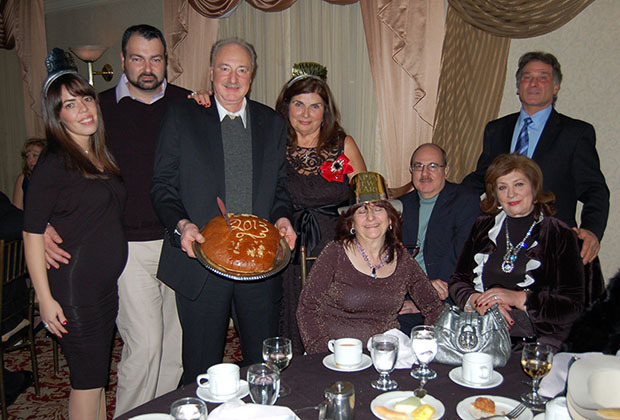 Cephallonians and their friends from the wider Long Island area welcomed the New Year with a lavish party at North Ritz Club, in Syosset, NY, that went well into the early morning hours. 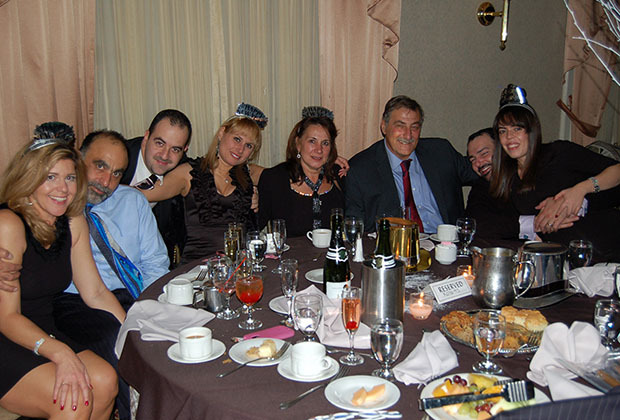 DJ Paul Katsaros prepared a hit selection as varied as the crowd itself, with scores of young people, Greek and non Greek, and he managed to keep everybody up even when the music wasn’t playing! 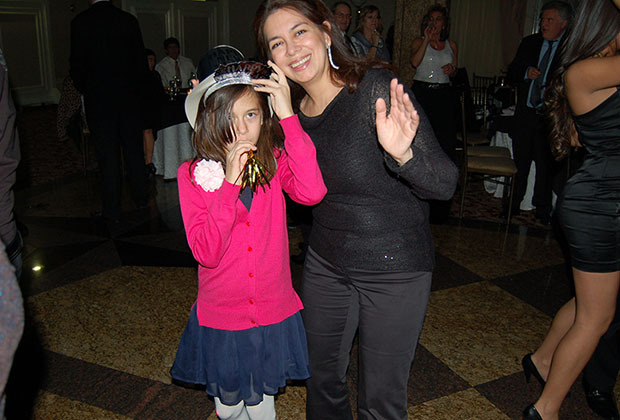 Traditional dances such as tsamiko, zeimbekiko, even susta, were followed or preceded by merengue, salsa, vals, house, hip hop and last but not least …tsifteteli! 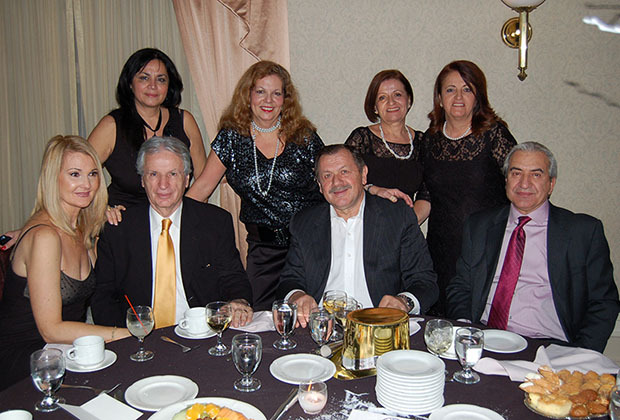 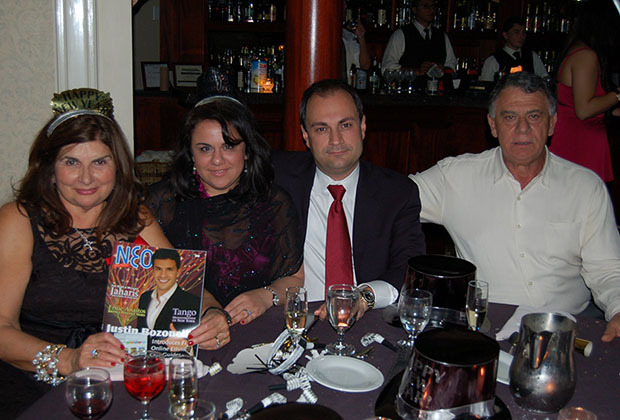 The event was …legally sanctioned by the presence of none other than Nassau County District Court Judge Helen Voutsinas, of Cephallonian descent herself. 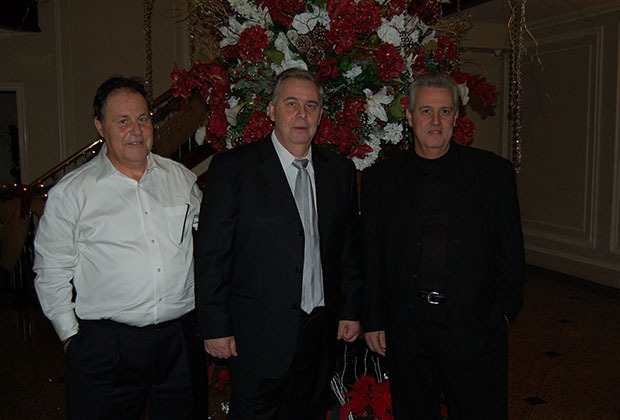 The hosts, brothers George, Kostas and Petros Nerantzinis, owners of North Ritz Club, provided the impeccable hospitality of which their establishment is famous for, although that night they went even further, since they too came from Cephallonia!